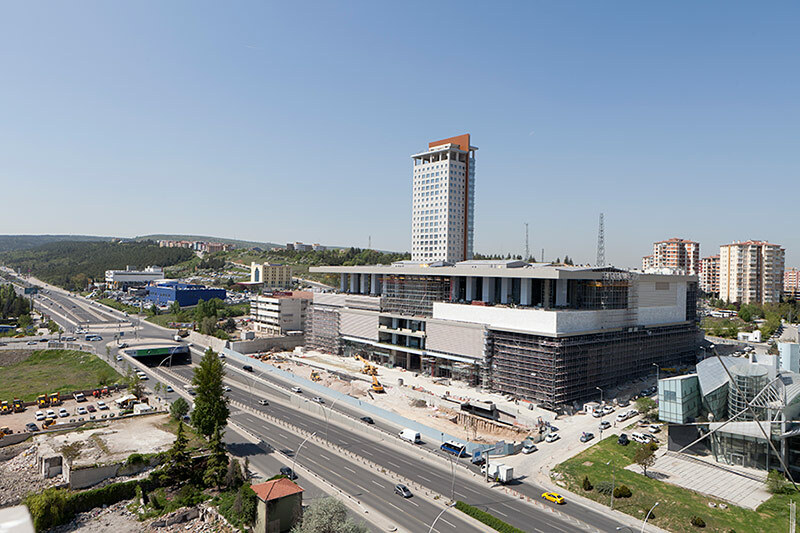 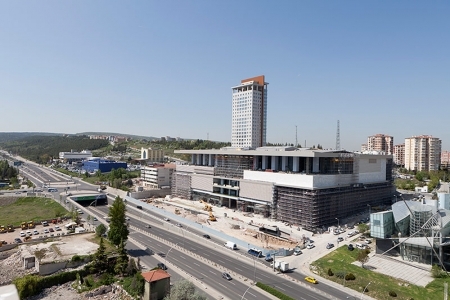 This project area is on Konya Road in Ankara, which is an important transport axis. 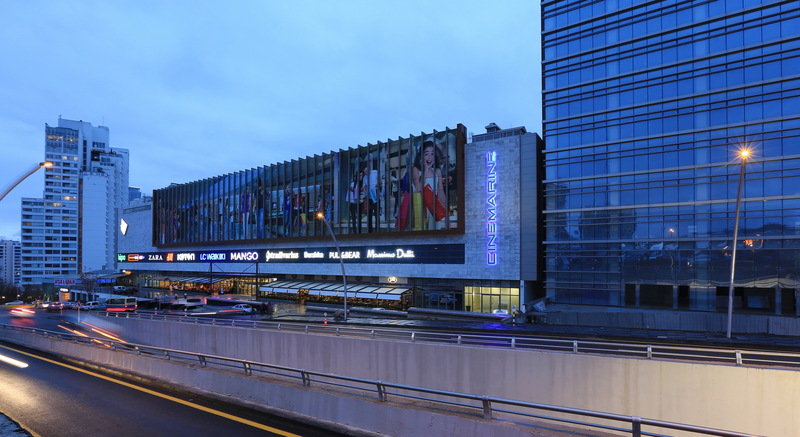 Considering the potential of the district, a mixed-use building program was proposed. 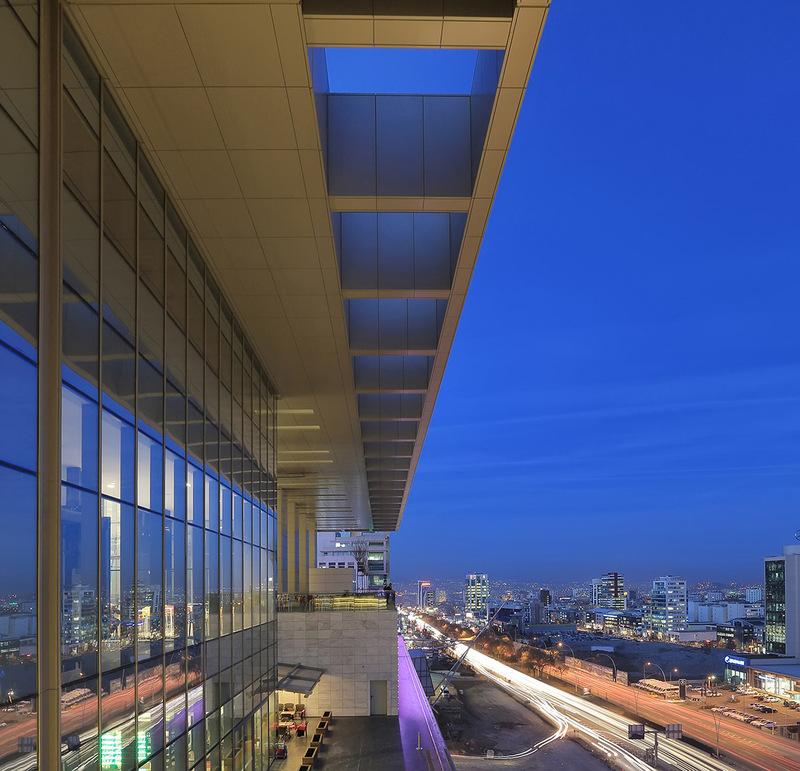 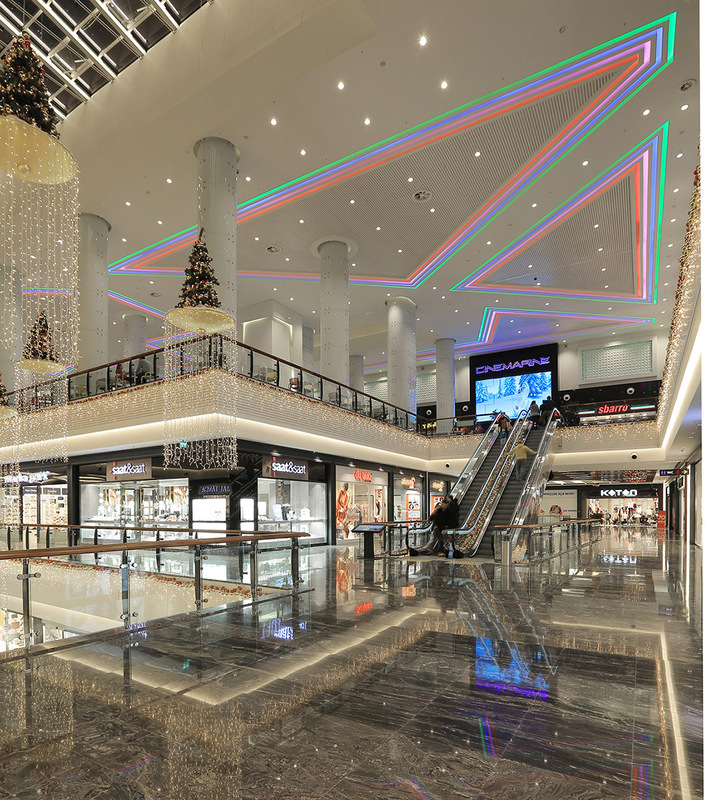 Entrances on different levels are provided by utilizing the existing slopes of the site’s topography, which reinforce the connections between the commercial floors. 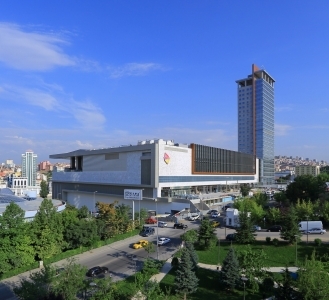 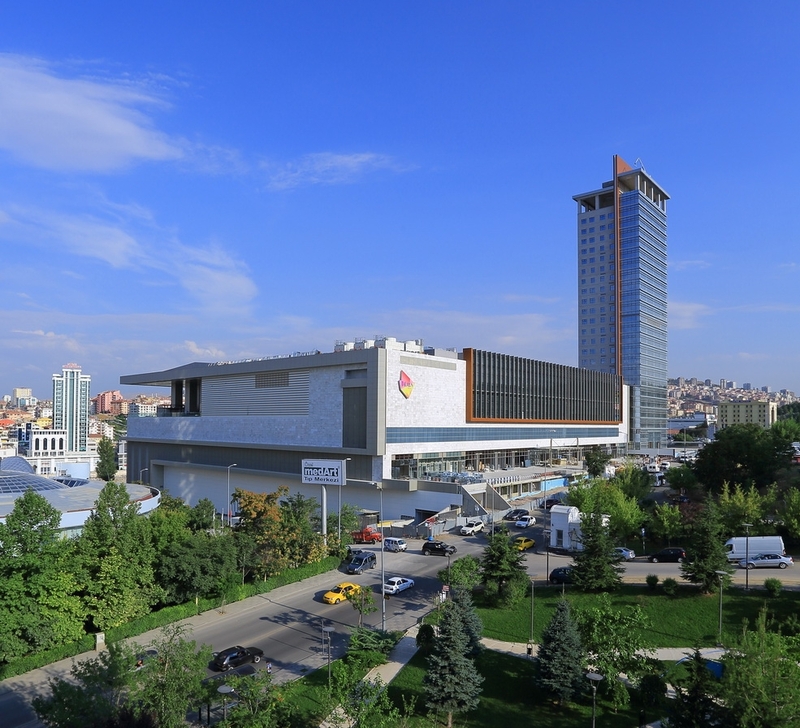 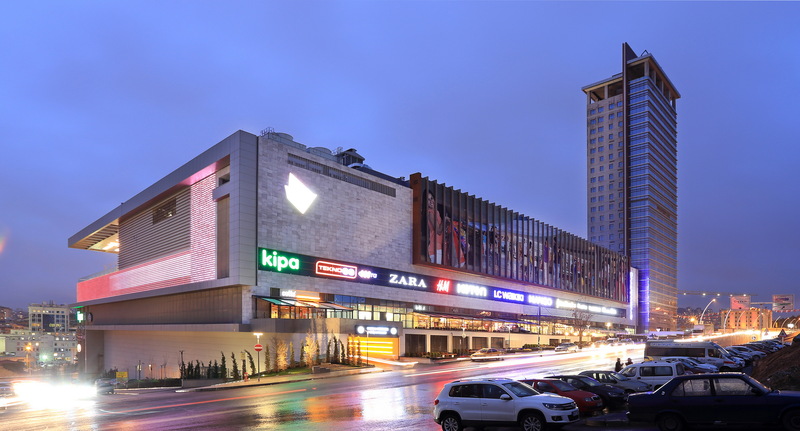 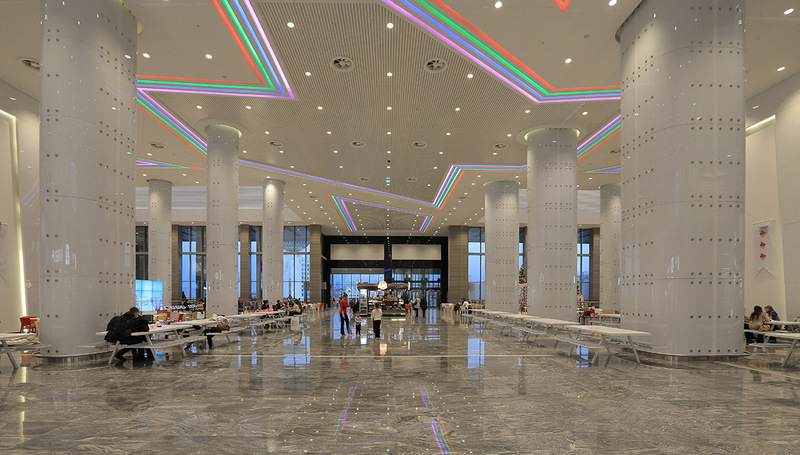 The commercial axis created on the Konya Road was brought into the building, giving the impression of a new commercial street within the outer shell. 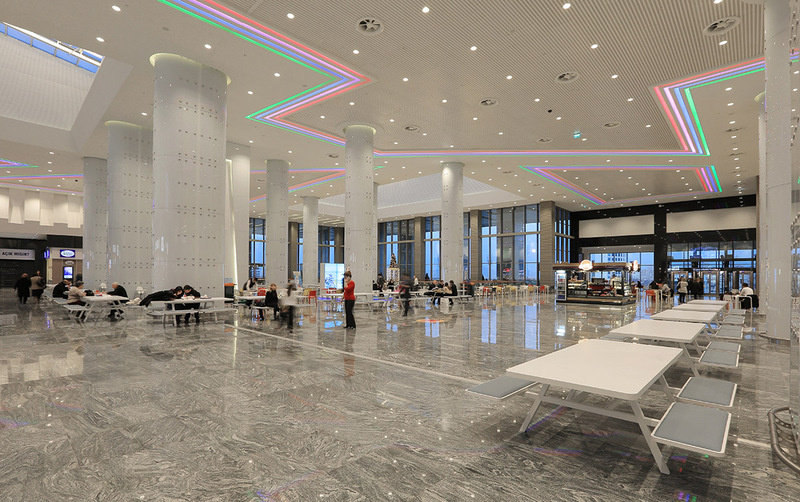 Commercial floors that horizontally connect with the high-rise office block provide social facilities for both this complex and the neighboring residential areas. 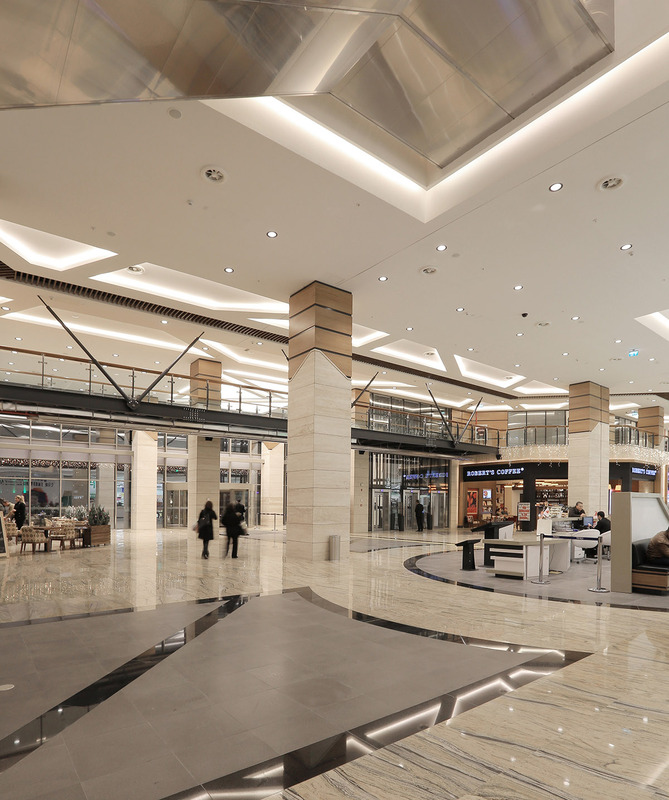 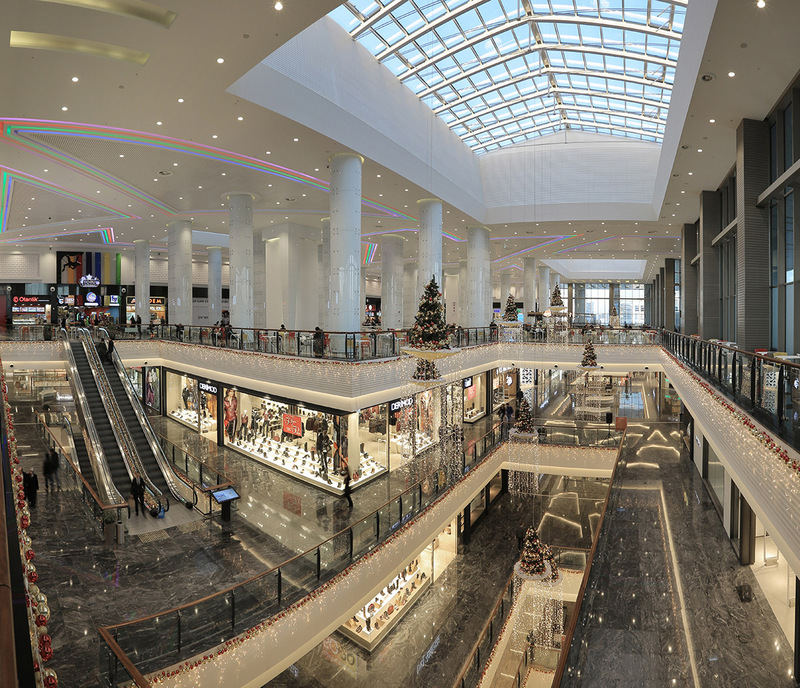 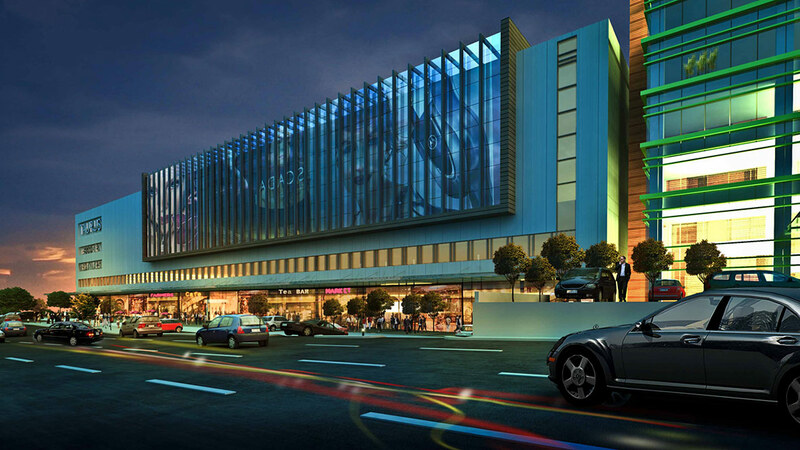 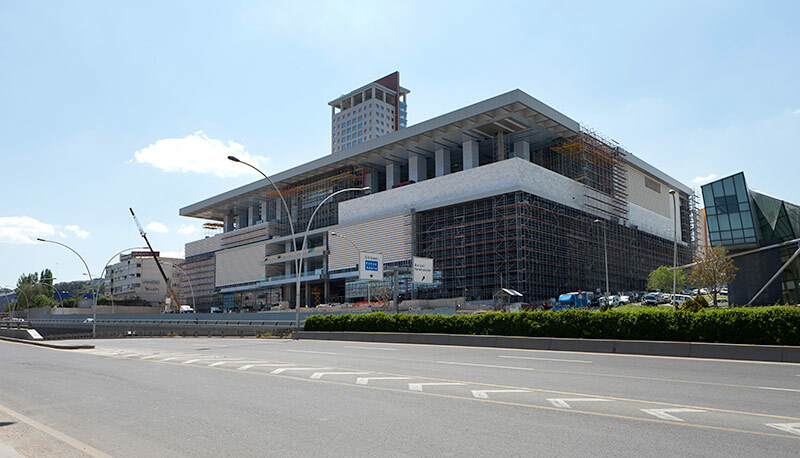 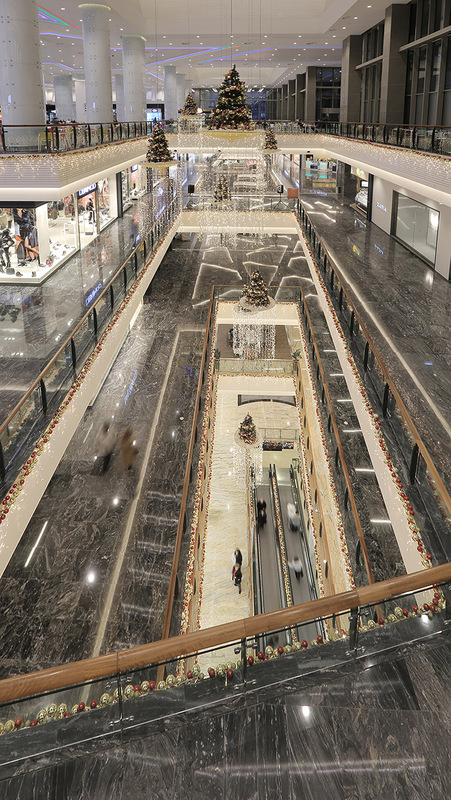 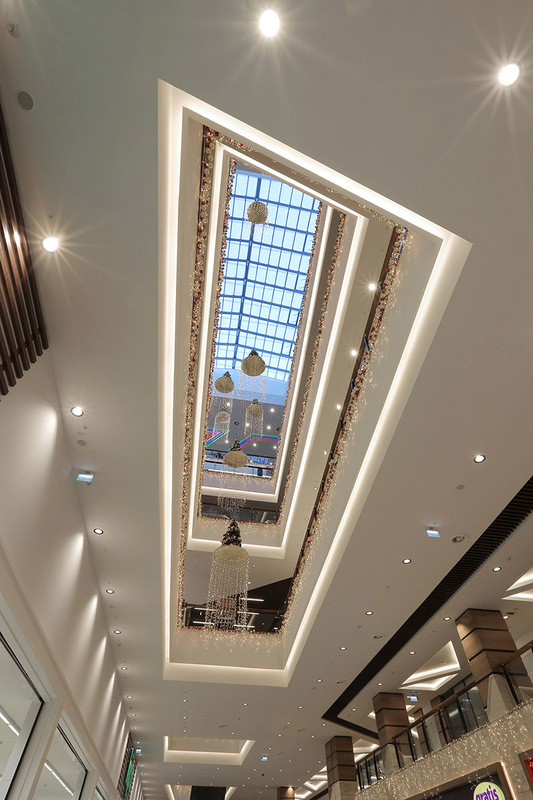 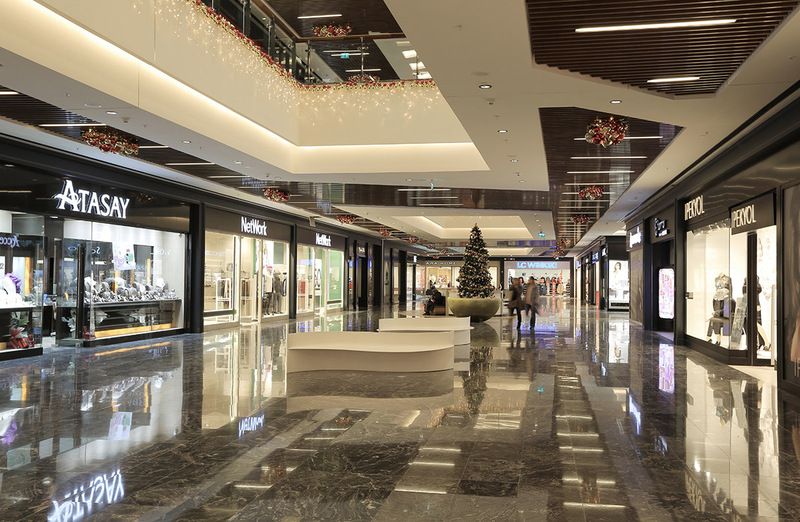 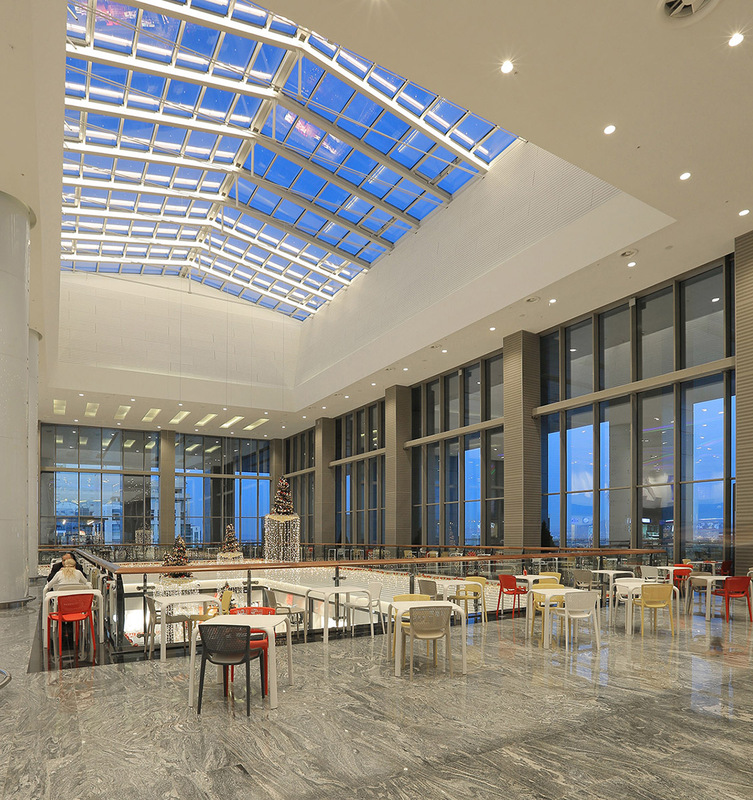 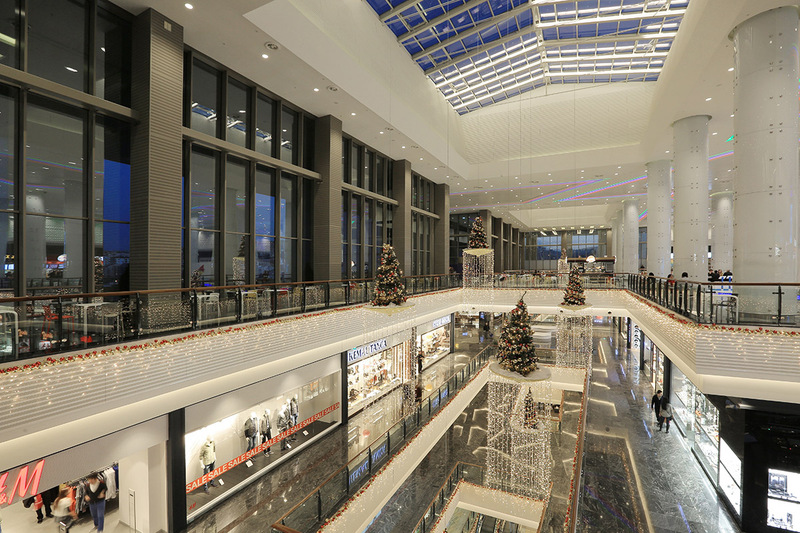 The use of natural materials and natural light, as well as the natural air circulation within the building, aims to make the shopping mall energy efficient and environmentally friendly, minimizing the air-conditioning load in shared spaces. 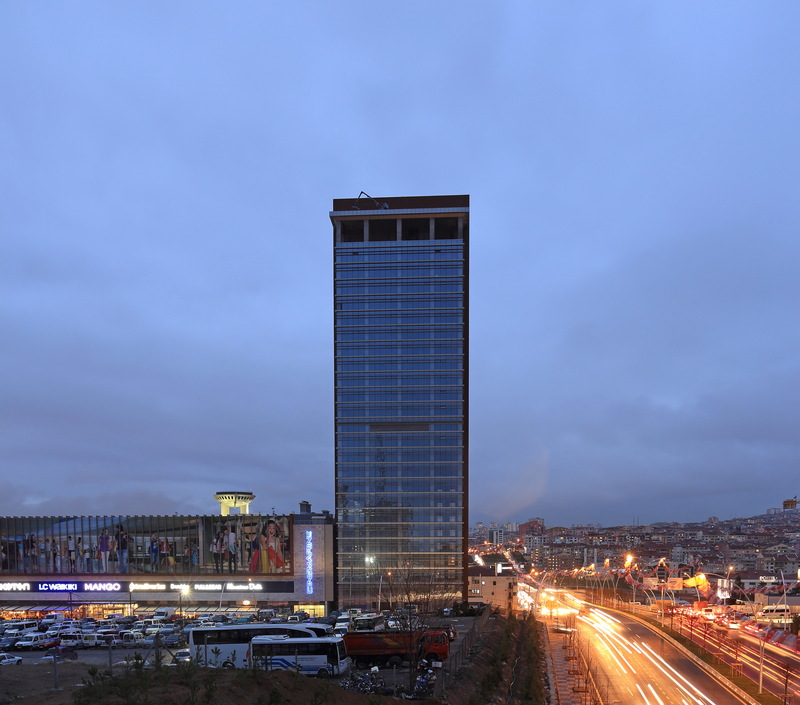 Client: Taurus Balgat Alışveriş Merkezi Yatırım A.Ş.